Tuesday is Free Cone Day at Ben & Jerry's. Looking for a handout? Tuesday's your lucky day. Starbucks is giving away a pastry with each purchase of a cup of coffee. You'll need to print out the Free Pastry Day coupon from their Web site and you need to hurry -- the deal is over at 10:30 a.m. 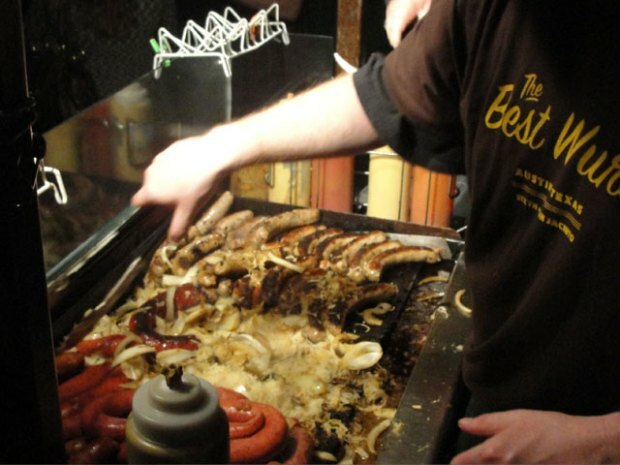 It's also going to be a nice, sunny day deserving of a cool afternoon snack. And, guess what? 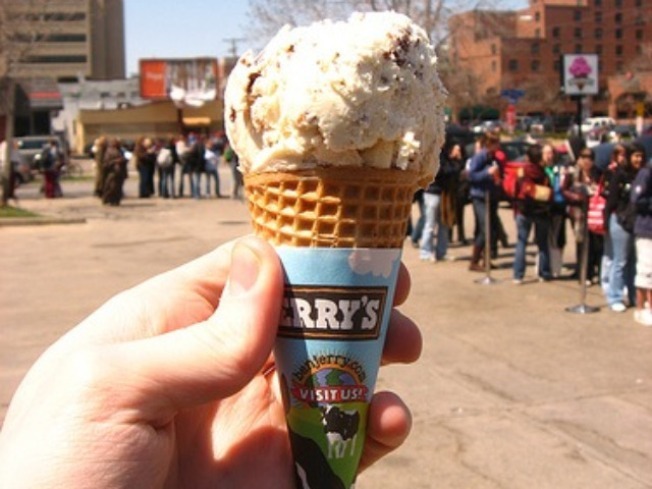 Ben and Jerry's is giving away ice cream as part of their Free Cone Day. How convenient! The giveway runs from noon- 8 p.m. and their site directs ice cream lovers to RSVP via their Facebook page.